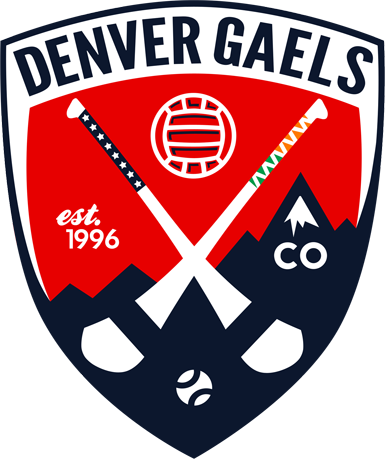 Denver Gaels GAA Club » Moving to Colorado? 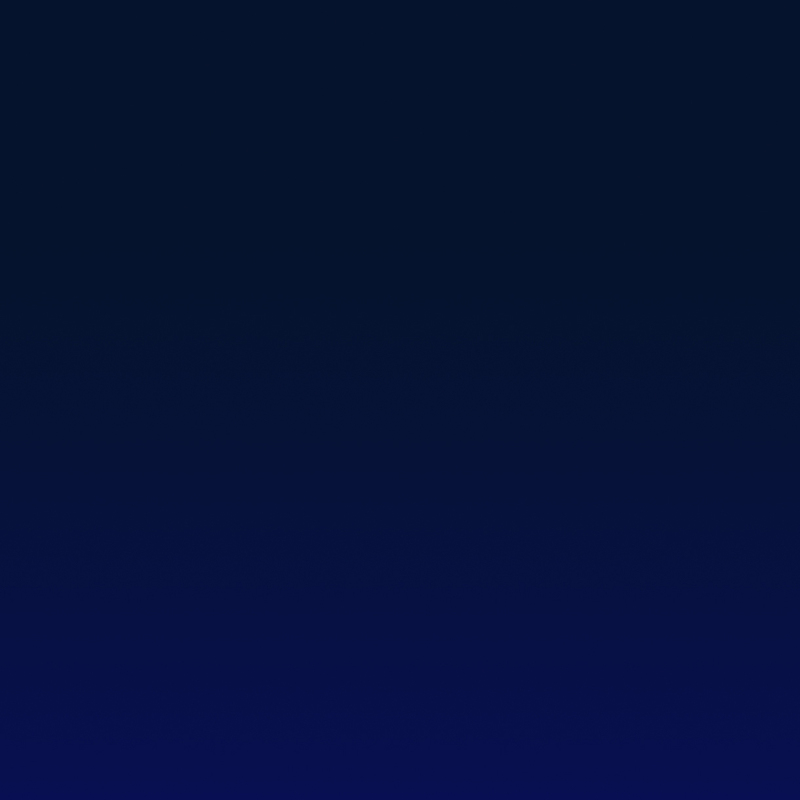 Thinking of moving to Colorado? Of course you are, everyone is! Denver is the second fastest growing city in the USA because we have beautiful mountains, friendly people and the most active lifestyle in the states. Just check out this video made by our own club member Elliot Jones to see how we enjoy the Rocky Mountain lifestyle. Climbing up mountains and jumping off cliffs not your thing? Don’t worry, Denver also offers lots of sunshine, a new brewery on every corner and some of the “grassiest” parks you’ve every seen. We also have a great GAA club and community to enjoy. Give us a shout if you’re coming to Denver. We welcome Irish visitors as well as J1ers to our club. Whether you are looking to play GAA or just meet some people; we have a busy playing and social calendar to spend your time while you’re here. Our club’s primary focus is developing players who are living in Colorado. So unlike some of the clubs that you may have heard about, we do not pay for travel, housing, nor guarantee jobs to entice you to play with our club. If you are still serious about visiting Colorado and can make your own way here, we’ll welcome you into our club and connect you with locals to guide you on places to stay and find work. All we ask in return is that you treat our club as your own and make a positive contribution to our growing GAA community.